Either through polls on site, face-to-face interactions, or competitor research, make an effort to learn how your customers are describing your product. Then turn around and use that same language on your site. Google has some great toolstools you can use like keyword planner if you have an Adwords account. Target key words that are high traffic, but not ultra competitive! You don’t want to be fighting for the same keywords as huge companies, this will often find you relegated to the graveyards of the third and fourth pages of results. Instead wedge yourself in with slightly less competitive terms and you’ll see a huge increase in your traffic. You can do this by augmenting your keyword list with tools like SEMrush.com. After you’ve expanded your base list of keywords, select those with relatively high traffic and low competition. SEMrush has a great tutorial on how to use their service. Regularly update your blog with keyword rich, linked out content. Free WordPress add-ons like Yoast can help you optimize your blogs SEO potential at no extra cost with little to no technical experience required. Make sure you’re interacting with people in the comments, good conversations are a great boost to SEO. Read blogs and publications on SEO weekly. Making tweaks and small changes is a lot easier with a working knowledge of the jargon and methodology. 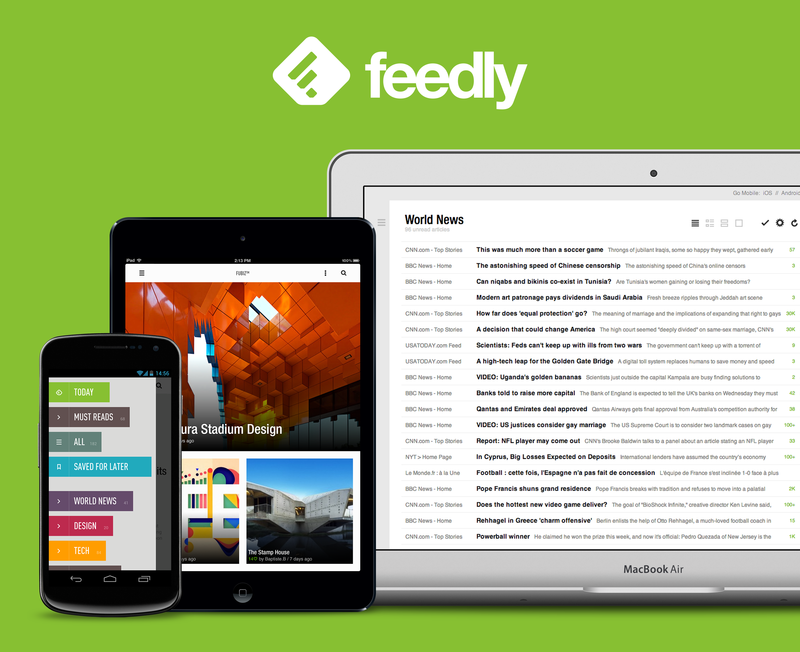 Feedly has a great Search Engine Optimization feed that puts it all together for you. Instead of linking out with “click here” use the actual keyword. If you hyperlink an article, post, or page to something on your site, link out with the text that contains the keyword leading them there. Create HTML and XML sitemaps connected to your site. Not only does this help people navigate your site, and help spiders crawl you content, respectively, but it helps you monitor and organize your site hierarchically. This is a step above some of the other easier steps, but it’s nothing you can’t do inside of a day or two of training. Here’s an easy tutorial for you to follow. If you post duplicate content your results will be crowded out by the original source. If you want to share something from another site, don’t copy text, link out to it.